The Fire Emblem franchise will be receiving its first title on Nintendo Switch in 2018. This is also the first time the franchise will be returning to its home console roots in many years, as there were no Fire Emblem games out on Wii U. 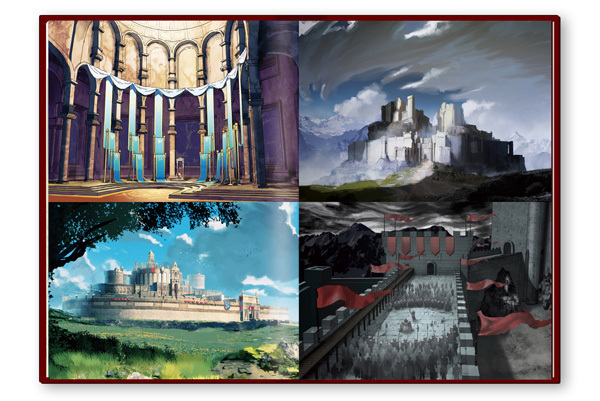 The peeps at USGamer recently interviewed Intelligent Systems, the people behind Fire Emblem. Here’s what they have to say regarding the next game for Nintendo Switch. USgamer: What have the last three games meant for the series? Nakanishi: We have been talking about how this game is a remake, but it is a 3DS title, and it is a third one, and it has definitely evolved from the previous ones. In North America, it’s never been released, so to players it will be a completely different experience and we hope they will enjoy it. The last three games have been played by a lot of people, and we’re very grateful for that. You may also know that [a new Fire Emblem] is also going to be released on the Switch, and that it’s going to be looking beautiful with great graphics, so we hope you will look forward to that as well.